Q 1. 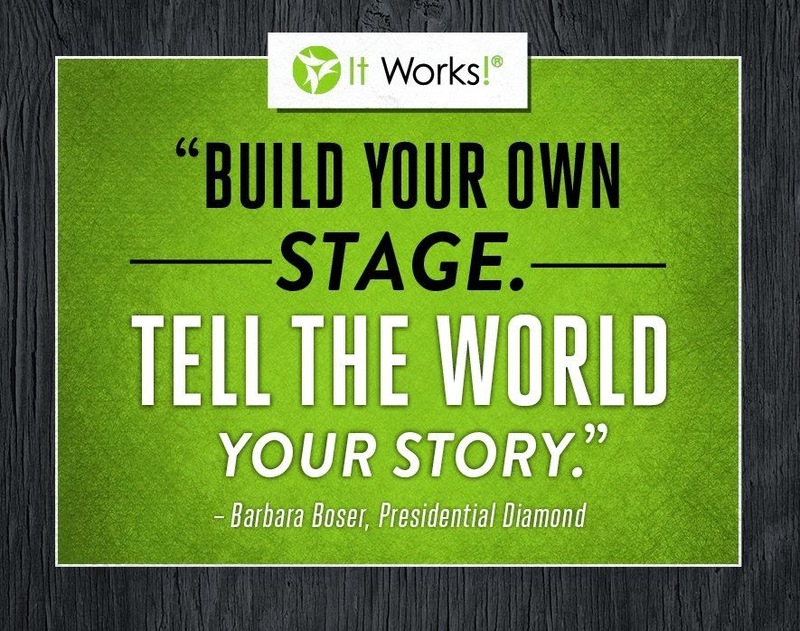 WHAT IS "IT WORKS!" & WHAT ARE THE CRAZY WRAP THINGS? A. The Ultimate Body Applicator Wraps are our most popular product and they are all natural & non-GMO wraps infused with a powerful, botanically based formula that delivers maximum tightening, toning, & firming results wherever you need them in as little as 45 minutes! You drink half of your body weight in fluid ounces and flush out all the TOXINS. Q 2. DOES IT REALLY WORK OR DO YOU HAVE TO BE SKINNY ALREADY? A. It Works really does WORK for all body types!!!! It worked for me and it has worked for tons of my friends & now customers all shapes and sizes. We all have individually unique, body builds and that does not matter. The results are different for everyone but everyone sees results (if they do it right). I had a good friend say that she tried the wraps in the past and they did not work too well for her. She actually still had a box of wraps at her house. I emailed her the instructions I send out to my customers and she was surprised becasue she did not know to do a lot of the steps on the list ie: exfoliate the area before, do not use soap, start drinking water before you wrap, drink 2-3 bottles of water the first 45 mins the wrap is on, do not eat while the wrap is on, do not sweat while the wrap is on (be a couch potato), drink half your body weight in water after for 72 hours, avoid high sodium food for 72 hours because you are flushing out toxins, measure and take pictures after 72 hours becasue that is when you will see the real results, etc. Well, that same friend followed the instructions I sent and texted me this: "I'm so encouraged I want to send you my before/after pics I lost 9.5 inches!" I was soooo excited and could not believe what amazing results she had. That was just 1 wrap (a full treatment is 4 wraps). Another new Loyal Customer texted me that she lost 4 inches after her 1st wrap and she was so excited she wanted to sign-up to be a distributor and sell the wraps! So needless to say yes the IT WORKS WRAPS do indeed WORK! One of my team members! One of my team members moms! Q 3. WHAT DO THE WRAPS COST? A. Let me keep it simple... the best way to buy is to become a LOYAL CUSTOMER which is FREE and then you get the wholesale/loyal customer price (which is my price) and no other company offers that! That price is $59 for 1 box of wraps (4 wraps). Loyal Customers buy one product a month for three months, they can switch their product each month and products start as low as $23. After three months they can continue or cancel. They also get a $200 shopping spree throughout the year and 10% back on all purchases. After their three month autoshipment they get FREE shipping. The retail price for wraps is $99 and you can definitely buy all the products retail if you do not want to become a Loyal Customer. If you want to order any product go to www.sheriswraps.com and click shop. If you want to become a Loyal Customer when you go to checkout just click the green box that says enroll now. Set up your autoship and voila! Q 4. 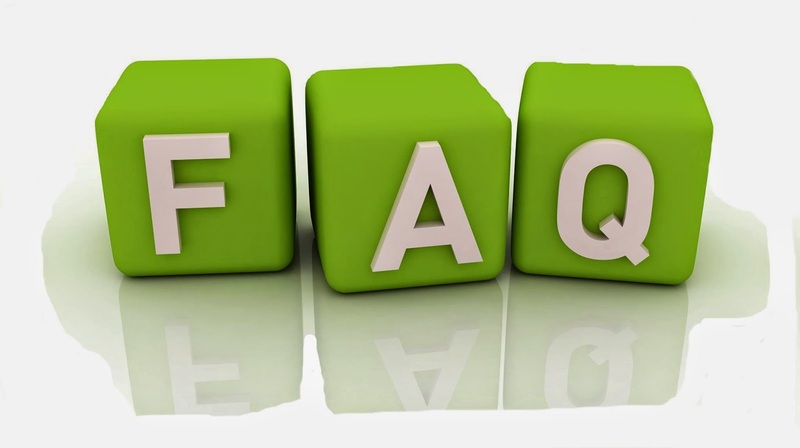 WHAT ARE THE BENEFITS OF BEING A DISTRIBUTOR? A. Let me just say that this is the 1st company I personally have looked into that you can not lose money being a distributor. 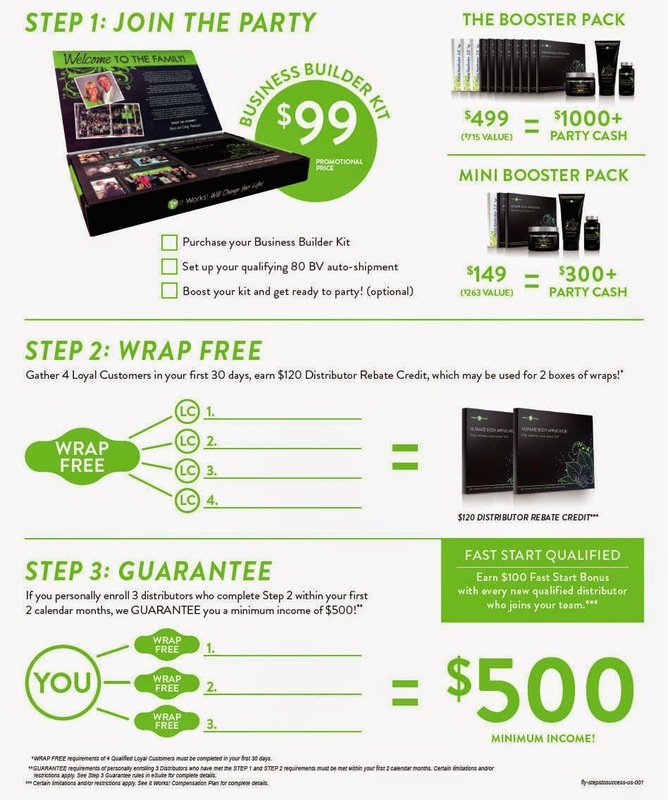 The cost to be a distributor is $99 and you get a free box of wraps (so you basically paid retail for 1 box). When you get the box you can keep them or sell them (if you need to get your money back/or you already have wraps). After one month of being a distributor you pay $20 a month for your own website. And that my friends is it! You do not have to be on autoship (although I am because I use the product and I like to test it all out). I signed up to sell to get free product...little did I know that I would make over $500 in 2 weeks. Not only have I made money but I have earned free product! - My favorite perk is that if you achieve Diamond level in your first 3 calendar months then you get a $10,000 bonus! Now although that seems impossible my sponsor who I signed up under Ann is going to get it, her sponsor Jenni got it, her sponsors sponsor Angela got it...so why can't I and why can't you??? -At anytime if you want to quite being a distributor you can and it is FREE! In 1 week I made back the $99 start up (and I used the free box of wraps) and then the next week I made $200 in bonuses and that basically pays for my little $20 a month website fee for this entire year. Any distributor enrolled by July 31st is eligible for this bonus! Q 5. OUT OF ALL THE GREAT PRODUCTS TO SELL, WHY SELL IT WORKS? A. 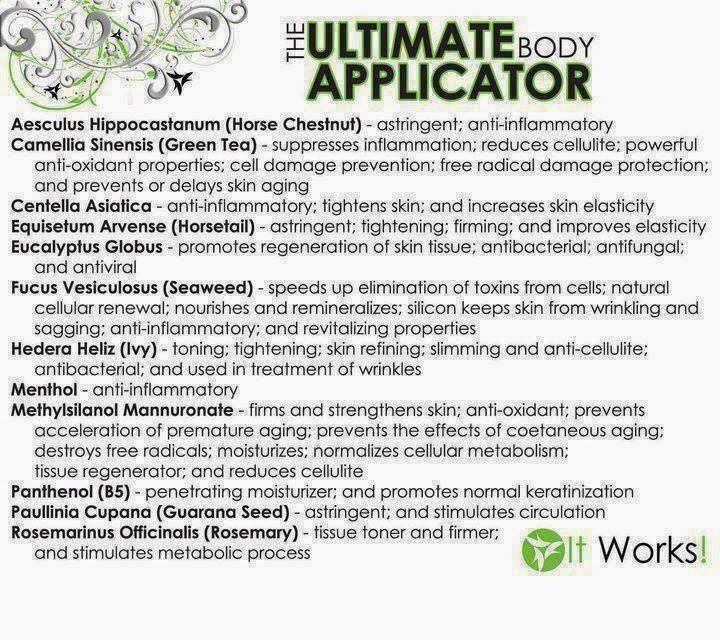 The Ultimate Body Applicator Wrap is a one of a kind product! No one else has it, so there is ZERO competition. Sure there are tons of great weight loss products and It Works does have some amazing dietary supplements (I used them!) But the body wrap is one of a kind and even people on other weight loss programs want to tighten/tone/firm their stomachs or arms or legs (especially if they just lost a lot of weight, or just had a baby, etc). You can not run to the store and grab a wrap or find another company who sells it...we are it! Everyone secretly wants to try these crazy wraps! And in my opinion they are the closest thing to magic lol So they have to find one of us wrap girls/guys to get the crazy wrap thing and that's what is means to have a FIRST MARKET PRODUCT! Also, I love that we have no quota, we don't carry inventory and we don't sell product. Lastly, NO OTHER COMPANY OFFERS THEIR CUSTOMERS AND DISTRIBUTORS THE SAME COST! I have had so many friends say, "can you get me a discount" and the crazy thing is my discount is the loyal customer discount! Sure I can earn product credit but the loyal customer price is the wholesale price and I love that we offer that same great price to our customers. Q 6. WHAT IF I AM NOT A SALES PERSON? A. I am not a sales person either... but I don't have to sell this product it sells itself and people come to me! I have not had to knock on any doors or make calls to anyone. I just respond to the messages, text's & phone calls that come to me. Also remember, we aren't physically selling ANYTHING. We are simply marketing a product and when someone becomes interested we refer them to our website to sign up themselves. Read what these bottom 2 supplements do...They completely sell themselves! And read about the Green Chews...How healthy are they! 2 of my favorite products! 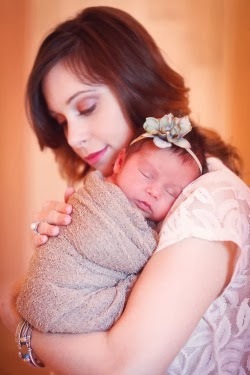 They helped me shed my baby weight with the wraps! Q 7. 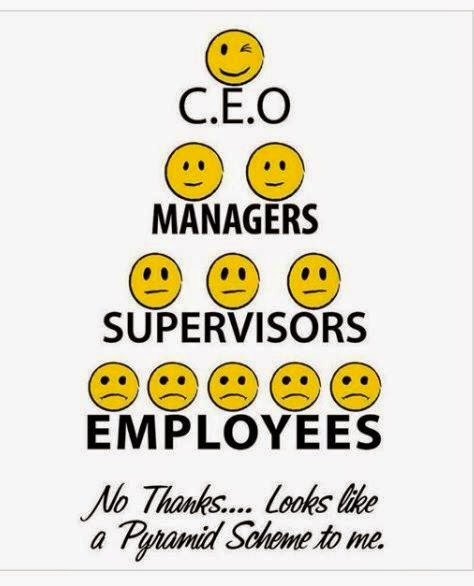 IS THIS SOME MULTI-LEVEL MARKETING PYRAMID SCHEME? A. NO!!! This is a networking business. You don't pay some huge buy in amount you will never get back! 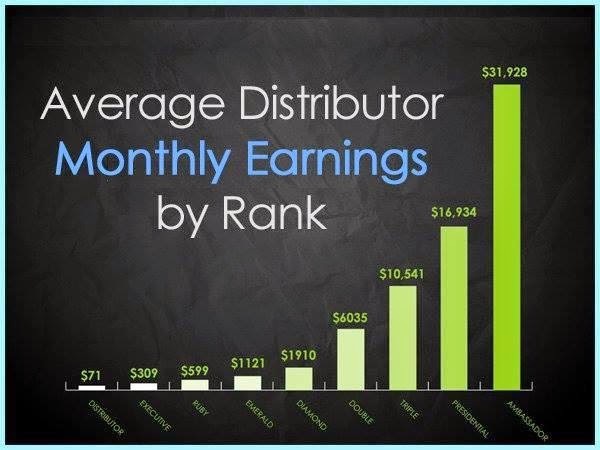 Your cost is minimal and monthly $20 a month and if your not making money you just QUIT for free and you are out $0. You build your own team and it is up yo YOU to succeed! Q 8. IS THE MARKET ALREADY TOO SATURATED TO BE A DISTRIBUTOR? A. We haven't even touched ONE percent of the population! I can tell you right now, you may have heard of It Works...but so far I have found that 90% of the people that I have talked to have no clue about it. I had never even heard of body wraps until 2 months ago and I am all over social media lol! You may already have a few friends selling It Works...don't let the stop you from becoming a distributor if you want to become one! Sure circles overlap but we all have different families, high school friends, work friends, church friends, mommy friends, and friends of friends. Social media is a HUGE outlet just think of your list of over a thousand friends! My sister in law and I both are distributors and we totally have different people coming to us and wanting the product. It Works has a One Team One Mission motto and we really are a team/family! I want to see my friends succeed and I want to see this amazing product spread like wild fire! I guarantee you could come up with 4 customers someone else hasn't and that is all you would need to start your team and start making commission. Q 9. WHEN DID IT WORKS START? > It Works!® started in 2001 and is now debt-free and expanding all over the world. > Even during the worst time for our economy It Works! became debt-free in 2009! > In 2011, It Works! Global made the move from Grand Rapids, Michigan where it all began to a beautiful new home in Bradenton, Florida. > 2012 ,It Works! reaches $100 million sales goal, then doubles it. With a 690 percent growth rate over three years, the company plans new, larger corporate headquarters. > 2013 It Works! reaches $500 million mark! > 2014 It Works! finishes construction on new headquarters that was paid with CASH! Q 10. ARE THEY REAL PICTURES YOU POST? A. YES!!! I am not a scam artist lol I actually only post photos of my customers (that gave me permission) and then pictures of my fellow team members or their personal customers. I also always put how many wraps were used in the after photo & if other products were used in addition ie: defining gel, stretch mark cream, supplements, etc. BONUS QUESTION: CAN I JOIN YOUR TEAM? I hope this helped some of the FAQ's If I can help you in any other way let me know! I want to encourage you all to go out and try THAT CRAZY WRAP THING because It Works!